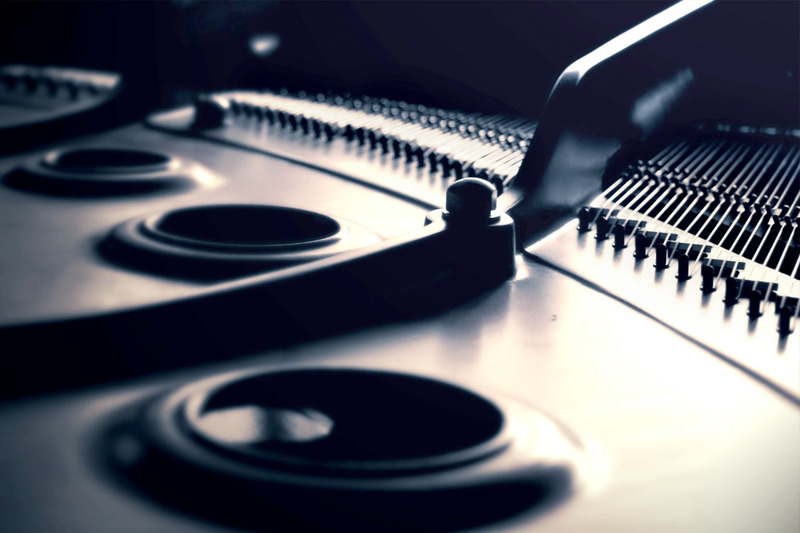 Nothing can replace experience when it comes to Piano Technology. 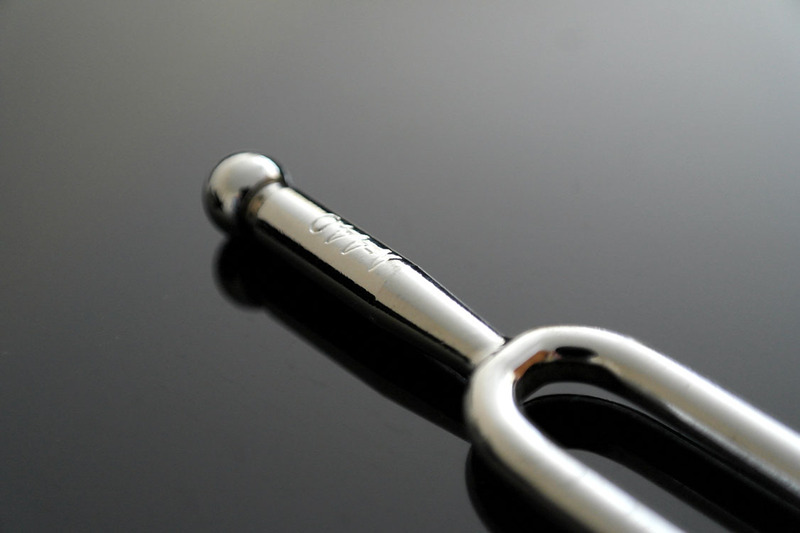 It is a well known fact amongst technicians that tuning is properly learned and mastered over decades. Internationally acclaimed 2-year Piano Technology Degree Program at George Brown College provided me with indispensable knowledge, skill and expertise. Pianos in the finest music institutions require the utmost care and services. I am pleased to have the privilege to service pianos in prestigious music institutions including University of Toronto Faculty of Music. 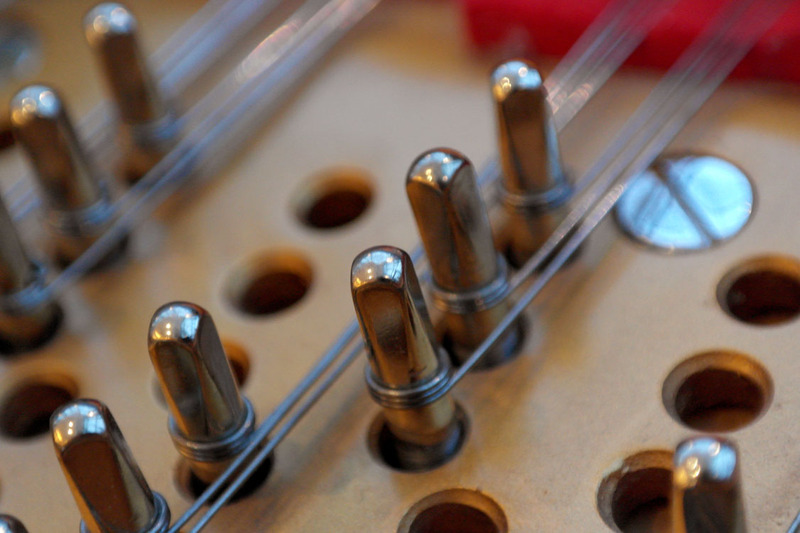 Tuning is the most important and basic form of piano care. 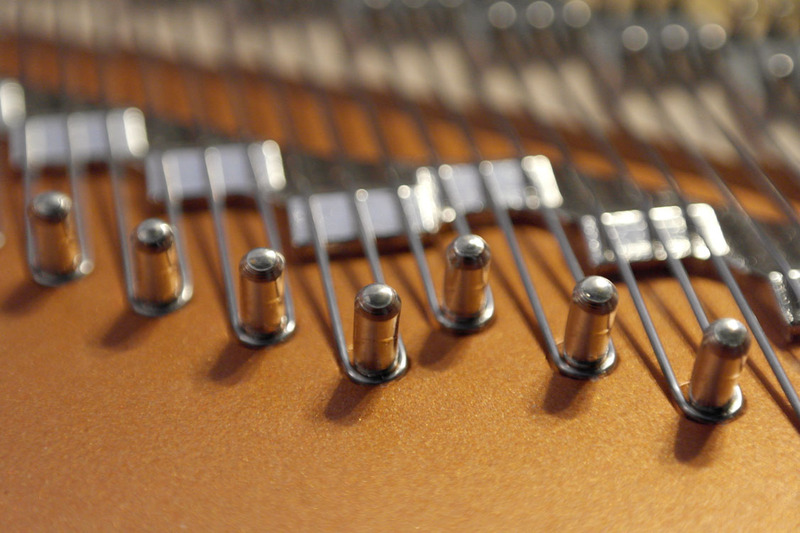 Tensions of over 200 strings should be expertly adjusted to the correct pitch or frequency. For normal use, minimum 2 tunings per year is recommended by most of piano manufacturers. If piano is used for frequent practice or lessons, more frequent tunings are needed. 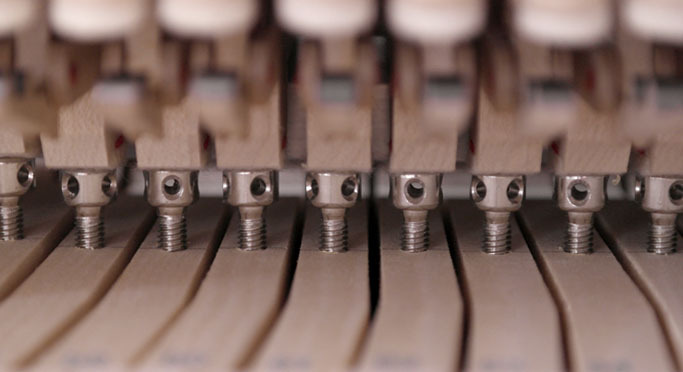 Mechanical part of piano which comprises of 7000 moving parts requires periodic adjustment to compensate for effects of part wear and dimensional change. Poor legato touch, a gradual loss of subtlety in phrasing and an inability to execute quick passages or note repetitions are indication that your piano needs regulation. 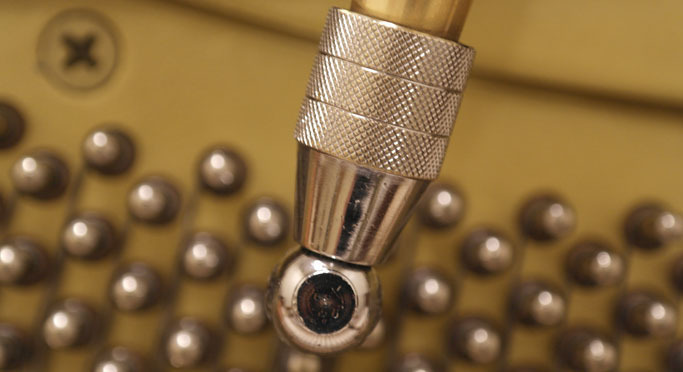 Voicing is the adjustment of a piano’s tone or quality of sound. Piano’s tone could be modified either mellower or brighter. 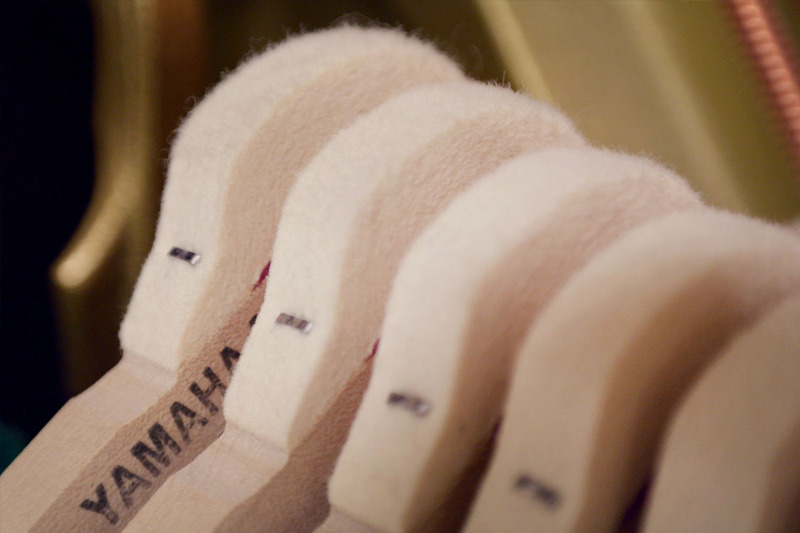 Piano tone often becomes too bright and harsh as a result of hardened hammer felt. 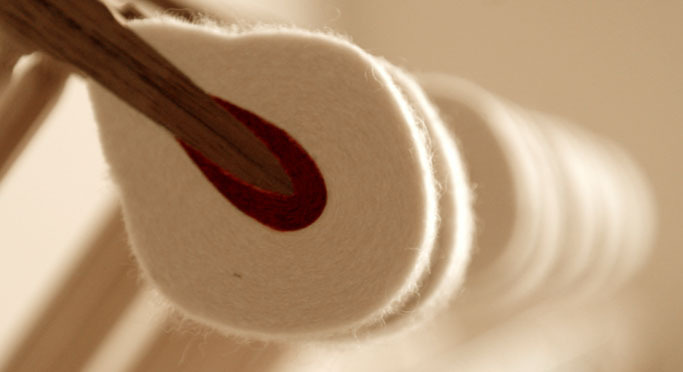 By softening the hammer felt, piano tone can be modified mellower. 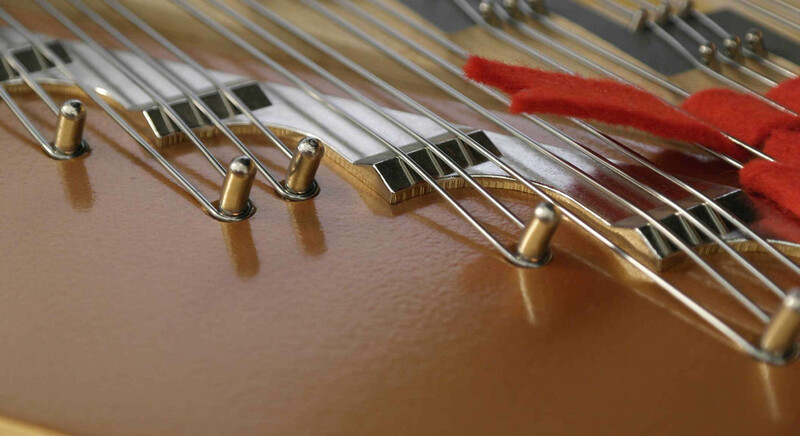 The piano is a complex musical instrument that uses mechanics not found in any other device. It can have upwards of 12,000 individual parts, more than 7000 of them moving. 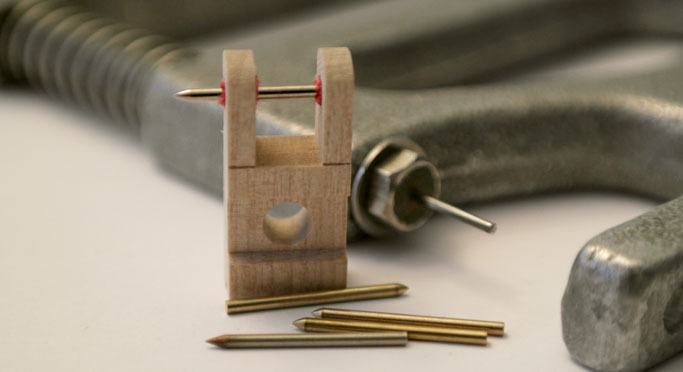 Therefore, the piano technician must have specialized knowledge and use tools and techniques unique to the piano servicing field. 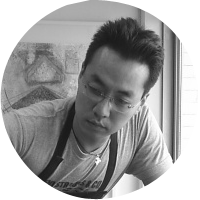 Sung Hee Lee earned a diploma in Piano Technology from George Brown College and has been a full-time piano tuner/technician for more than 20 years. With extensive experience in all aspects of Piano Technology, he specializes in fine tuning, regulation and voicing. He provides tuning services for prestigious music institutions in downtown Toronto including University of Toronto Faculty of Music. He speaks English, Korean and Mandarin Chinese.